I read an article on the Internet recently, which said that winemakers make the best Olive Oil. I think it is a pretty broad-brush generalisation, there are some excellent oils produced by wine producers and Mulderbosch is one of them. 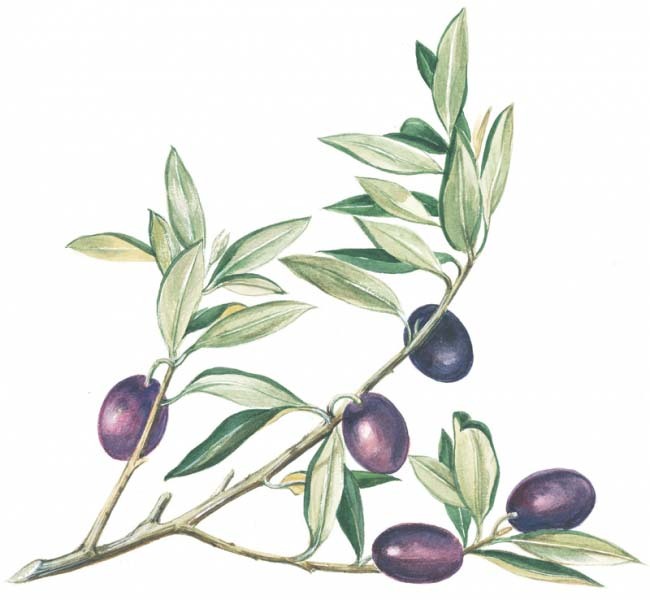 The olives for the Mulderbosch EVOO 2015 come from Stellenbosch, so it could be classified with that geographic indicator. 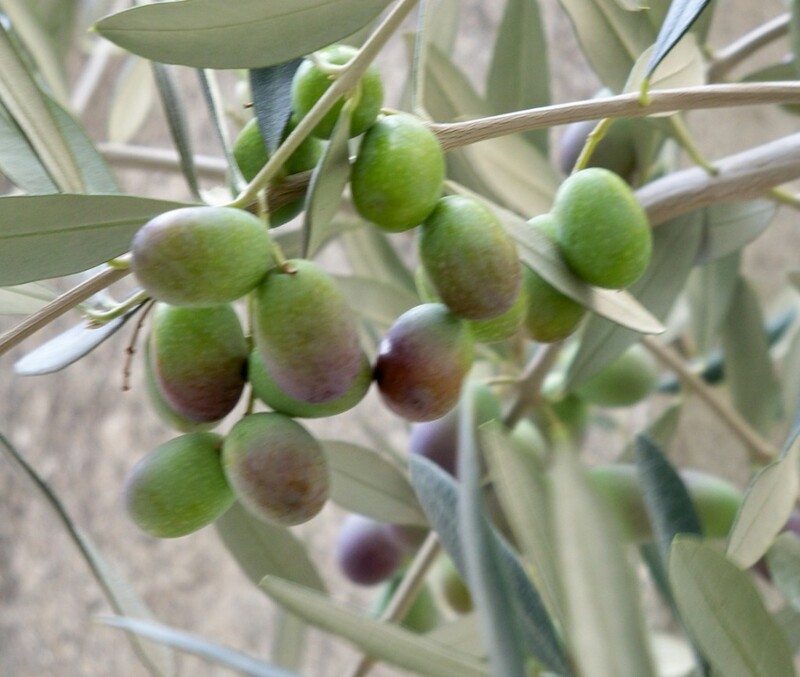 The olives used come from a 5 hectare grove and the blend is made up of the following varieties, 30% Mission, 25% Manzanilla, 25% Frantoio, 15% Coratina, 5% Leccino. Each bringing its own flavours and textures to the final product. The olives are pressed in a Continuous Centrifugal Plant and the acidity when bottled is .02%. [and the 2014] Vintage won a gold medal in the Intense Category at the SA Olive Awards 2015 and came in the Top 5 at the ABSA Top 5 Awards, while the 2014 received an Honourable Mention at the ABSA Top 5 Awards. Packed in a square dark green bottle to protect it against the light. Same classy labelling as the wine bottles with the ‘cigar label’ running down the front. Having won awards in the Intense category, this is one of the more fully flavoured of our olive oils. If you want to taste it on its own, pour a little into your palm to heat it gently. Take a large sip and draw air through the oil. This helps with retro nasal aromas, those that go up the back of your nose and link up with flavour memories. First flavours as the delicious gentle bitterness becomes evident followed by the fruitiness and then as you swallow a peppery after burn. 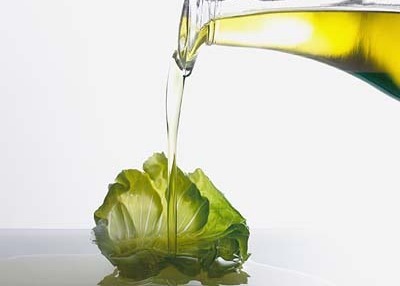 I prefer using this oil more as a seasoning, over roasted organic root vegetables, salads in a dressing made with a good sherry vinegar and Dijon mustard, and as the oil to use for mayonnaise or aioli – the golden butter of Provence. Great as a dipper for fresh baked ciabatta with a side saucer of aged Balsamic Vinegar – sweet as syrup.